Some times they have costume night at the Pub Quiz and dress up like cats. The last Friday of every month is your time to shine – especially if you know a lot of trivia or if got a degree in the arts and want to prove to your parents that their 30K in tuition was worth it. Once a month, comedians Eric Fell and Shaun Stewart host an incredibly wacky test of your mental skills in an old school, no-holds-barred pub quiz . 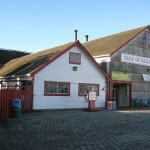 The quiz is held in the basement of the Anza Club which is located at 3 West 8th Ave in Vancouver. It is like every pub quiz you ever went to (or imagined) in university. There is cheap beer, ridiculously hard questions and heated arguments over the correct answer. The cost is $10 per team with a max of five players per team. There are prizes, tons of laughs…and did I mention cheap beer? The next one happens Friday January 28th. The quiz starts at 8pm. Get there early to register your team and to study the internet before you are asked to turn off your iPad. 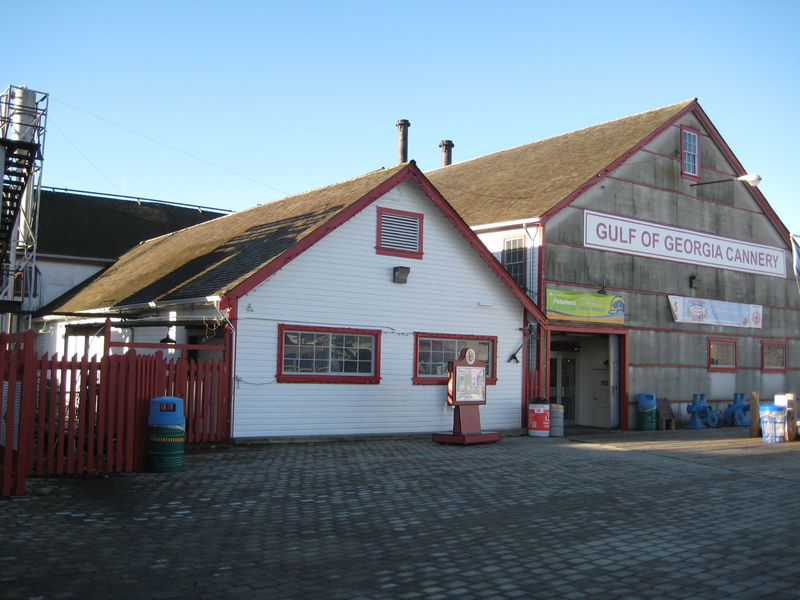 It had been a while since we had been to Steveston. On a beautiful, sunny winter day, Pete and I decided to go for a nice walk to stretch our legs and to work off some excess Christmas calories. 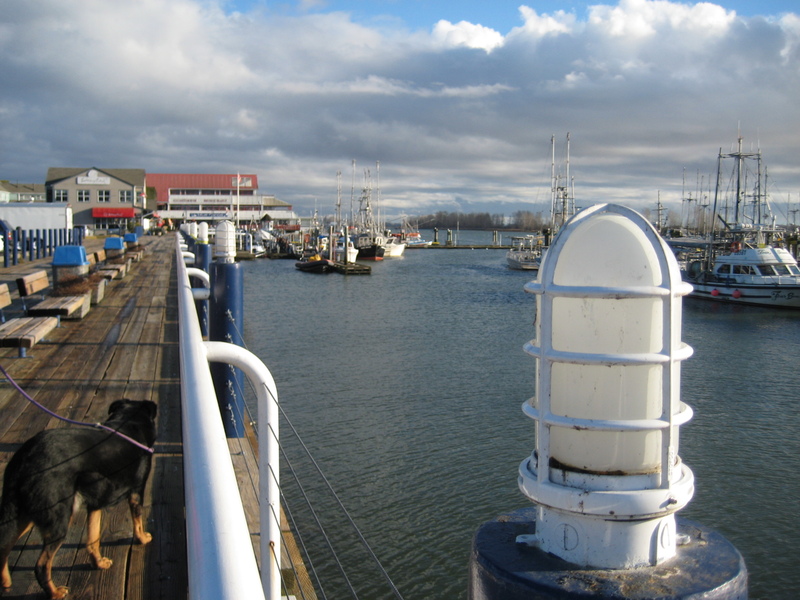 Steveston was the perfect choice for our walk. 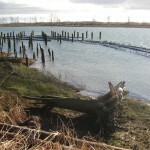 We took our dog and walked a nice loop around Garry Point Park. It was quite cold and windy, but it allowed us to watch some brave folks try to paraglide. 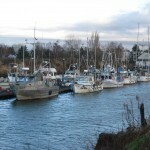 The scenery in Steveston is just fantastic – fishing boats, the water, the heritage buildings – it is quaint and relaxing. was like for the people who lived and worked at the cannery so many years ago. Admission is cheap ($7-ish) and is worth a walk through if you have the time and the interest. 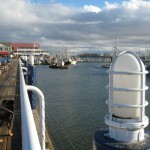 We continued along the boardwalk and passed even more fishing boats (they can be a great place to buy fresh fish when it is in season). There are plenty of restaurants in the Village core but this was a walking and not an eating date, so we kept on going. We did stop and grab a coffee at one of the many coffee shops(seriously…there are a lot of coffee shops…the people here must never sleep) and kept on strolling. You can walk or bike forever on the boardwalk. 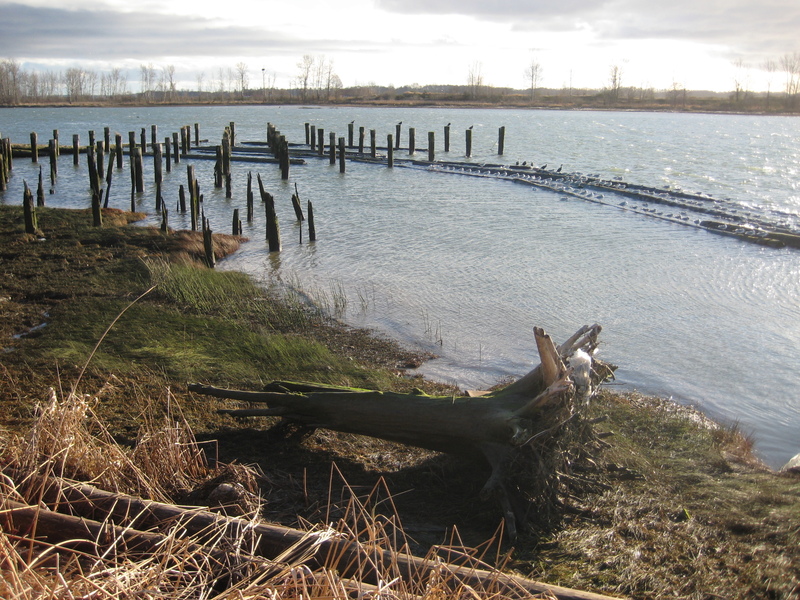 The actual path goes for miles along the Fraser River and it is completely flat so it is very easy walking or bike riding. The views are wonderful. 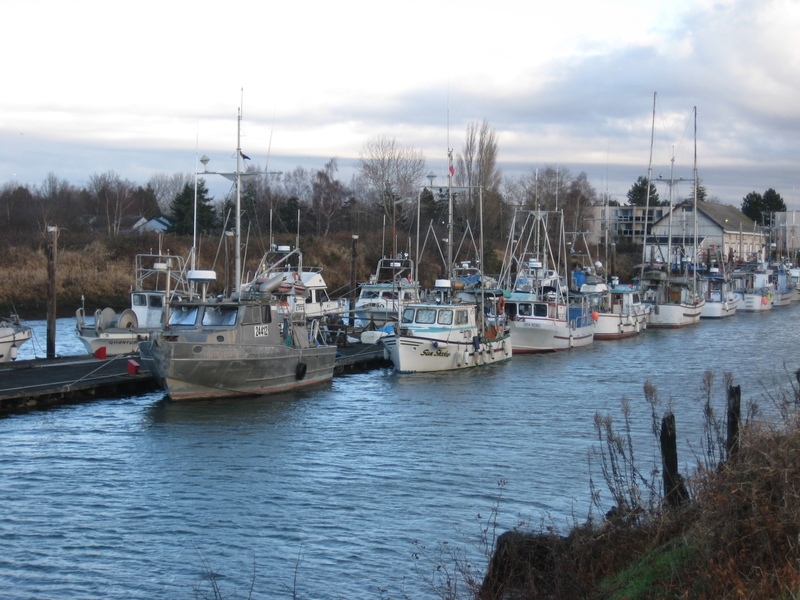 We found Steveston Village to be a a great place to spend some time. We will be back soon.